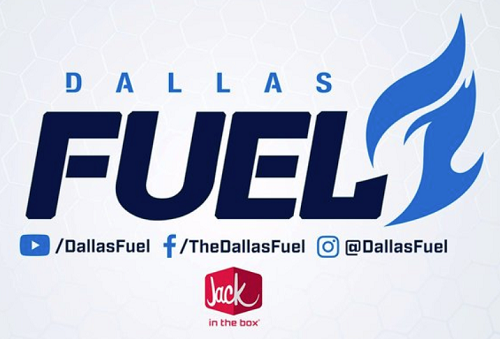 DALLAS (December 3, 2018) – The Dallas Fuel announced they have signed 17-year-old Zachary “ZachaREEE” Lombardo to play flex DPS in the team’s second season competing in the Overwatch League. 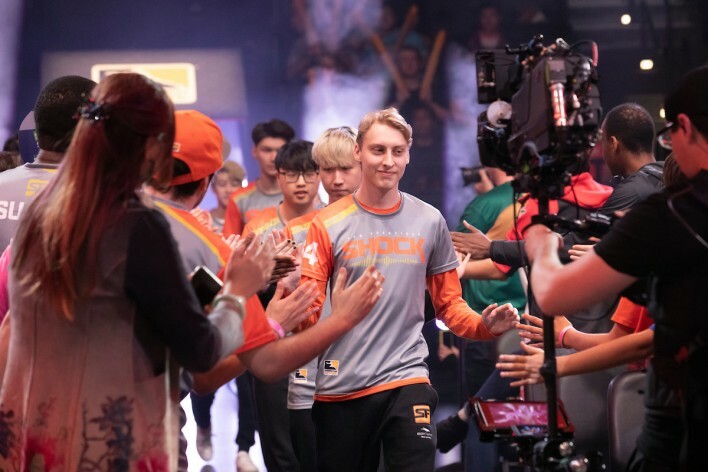 ZachaREEE was acquired by transfer from Philadelphia’s Fusion University team, where he most recently won the 2018 Overwatch Contenders: North America championship. In his young competitive career, ZachaREEE is one of few players in the world to win Seasons 1 and Season 2 championships in Overwatch Contenders. 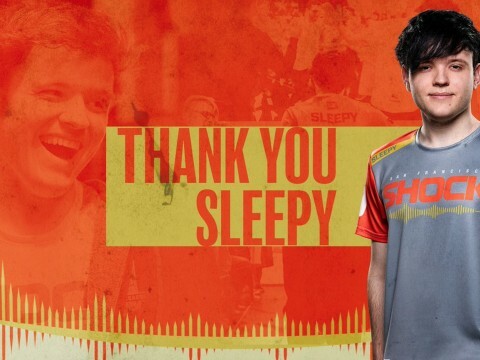 In addition to his time with Fusion University, he competed this summer as a member of Team USA in the Overwatch World Cup 2018. 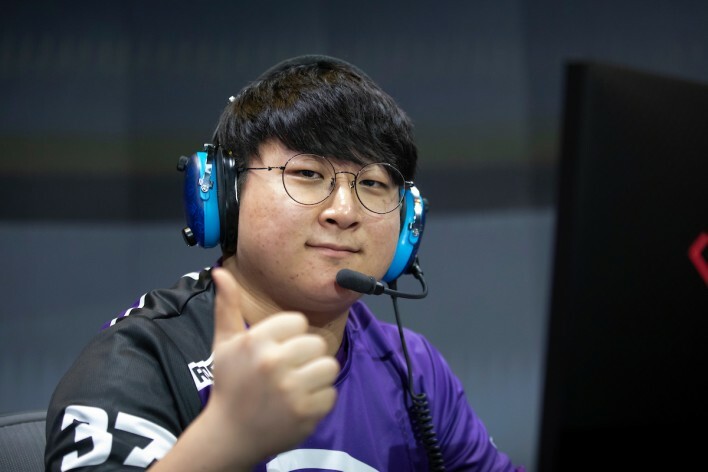 ZachaREEE will celebrate his 18th birthday in January 2019, making him eligible to play with the Fuel for the full 2019 Overwatch League season. 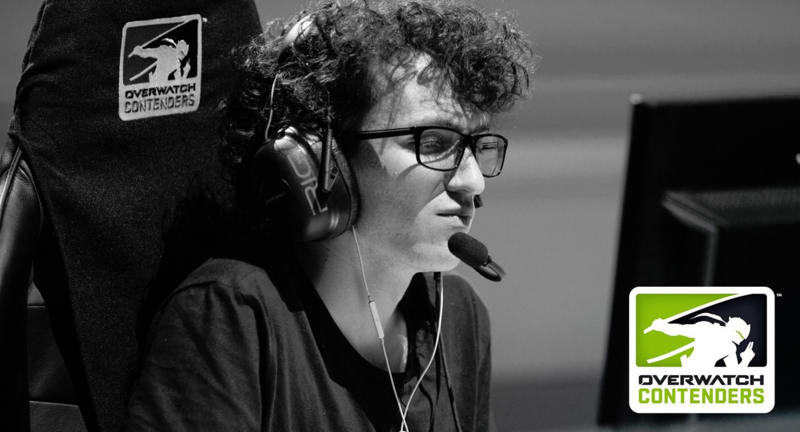 ZachaREEE will relocate from Ovideo, Florida, to Los Angeles in the coming weeks and join the Fuel as they begin practicing for the 2019 Overwatch League season, which kicks off February 14. For roster update videos from the Fuel, subscribe to the Dallas Fuel YouTube channel. Dallas Fuel, one of 12 esports franchises selected to compete in the inaugural season of the Overwatch League, is owned and operated by Dallas-based esports organization Envy Gaming, Inc. Envy was founded as a professional Call of Duty team in 2007 and has grown into one of the largest and most winning esports groups in the world. 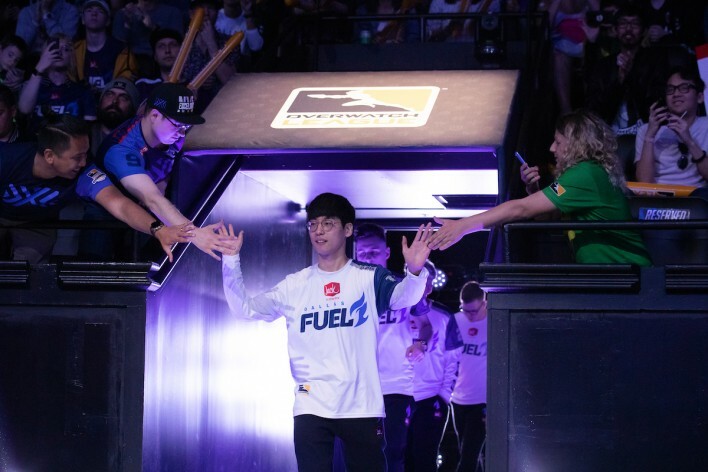 The internationally diverse Dallas Fuel roster consists of the best talent from around the globe, with players and coaches from seven different countries. For more information on the Dallas Fuel, follow the team on Twitter @DallasFuel. 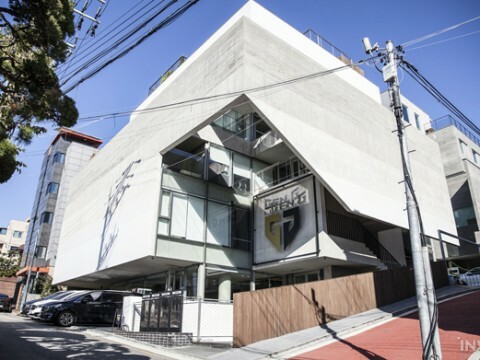 Article lifted verbatim from a Dallas Fuel press release sent to Inven Global.